As challenging as life can be for your teenager, it can be just as difficult for you as a parent. As much as you may want to give your child a certain level of independence to make their own decisions and learn from their mistakes, you also want to be proactive and have the ability to step in when you see your child in trouble so you can get them the help that they need. It can often be very difficult for a parent to recognize the signs of the child in trouble today, particularly with the hectic lifestyle that most families tend to lead now. 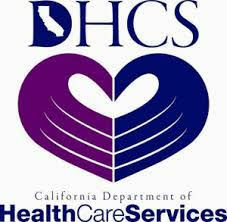 With that in mind, it is a good idea to learn some strategies for parents who need teen help in Pasadena. It may seem unnecessary to say something like this, but as a parent you want to be sure that you take an active role in your teenager’s life so you can be aware of what is going on. Even though your own personal schedule may be quite busy with work and other familial responsibilities, it is important that you are able to connect with your child so that you can stay aware of what is going on in their life at school, at home and with their friends and social circle. It will be much easier for you to notice if there are potential issues with your child or changes in their behavior and mood if you regularly interact with them, ask them questions and do things with them. An important component of knowing how to get teen help in Pasadena is knowing when the time is appropriate for you to reach out for help. If you notice significant differences in your child over a short time span, and these changes include behavioral, physical and emotional changes, it is going to be a good time for you to step in and confront your child to see if there is something going on. You can then take your child to a medical professional or for counseling to see if you can get to the root of the problem and learn what the best steps are to take for proper treatment. 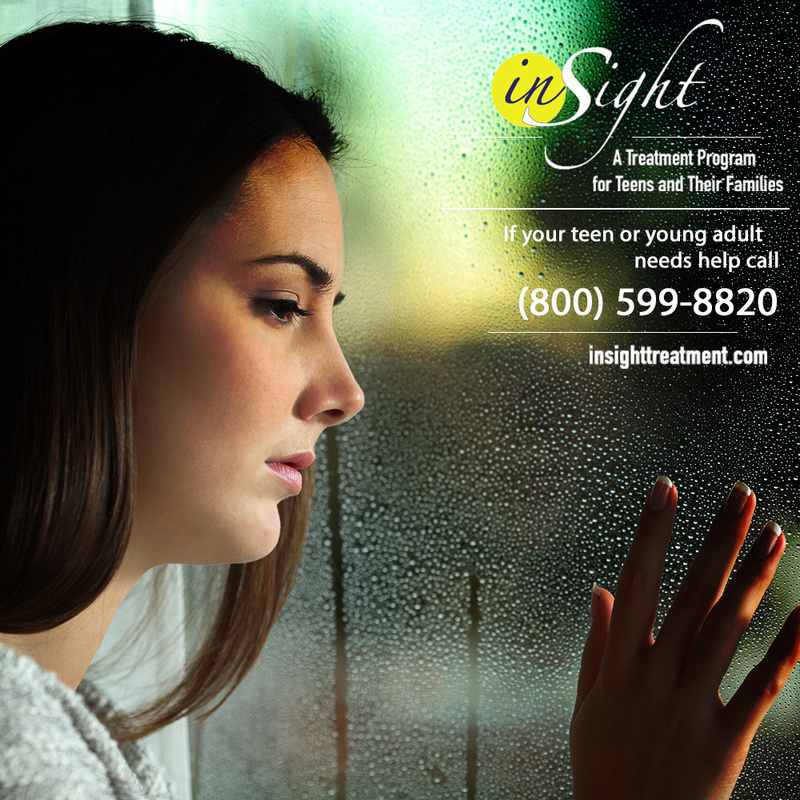 If you know that your child is in need of teen help in Pasadena, make a phone call to Insight Treatment at 800-599-8820. 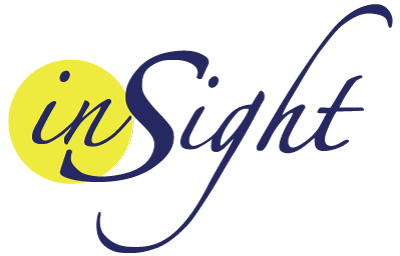 Insight Treatment offers a variety of intensive outpatient treatment programs designed especially for teens so that you can get the assistance that your child means to overcome the challenges they are facing.